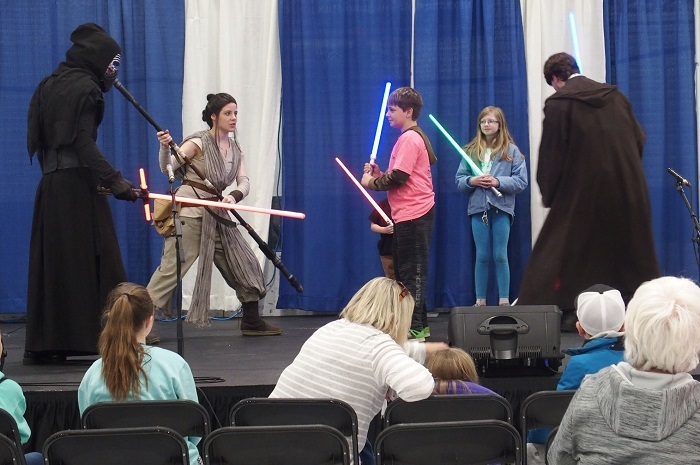 Themed Packages require enough space for characters and attendees to move freely. 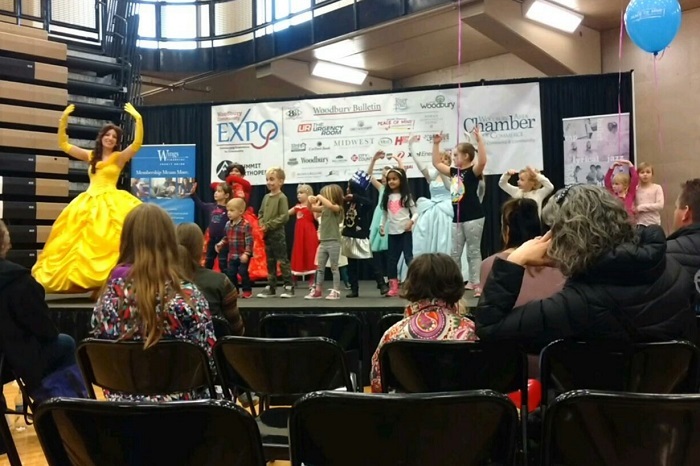 These “interactive performances” are adaptable for various group sizes and venues, from small group birthdays to large stage performances. 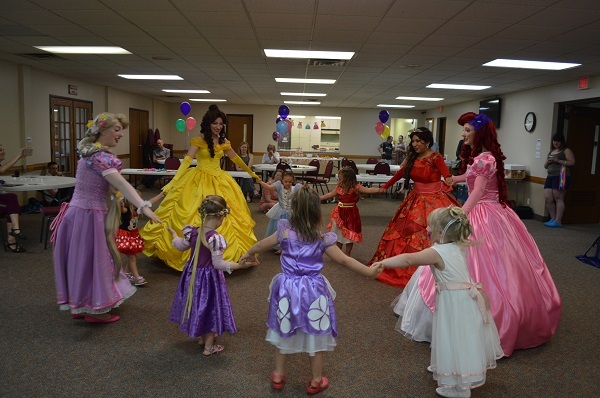 Birthdays and private parties in spacious facilities such as community rooms, recreational centers etc. 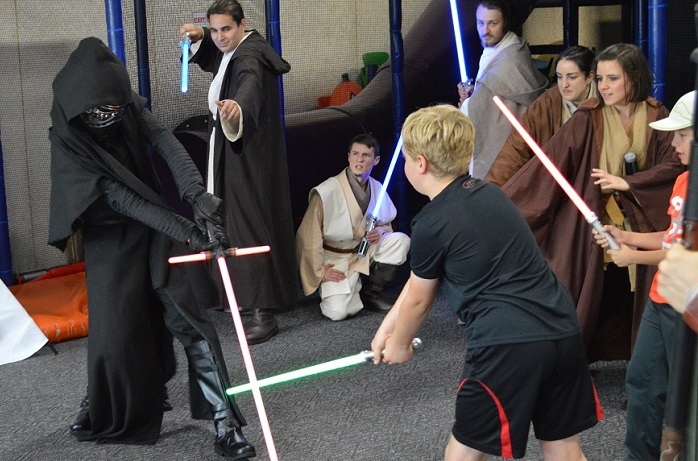 Galactic Heroes train new recruits to help defend the planet and protect the Galaxy, then test their new skills against a Galactic Villain! 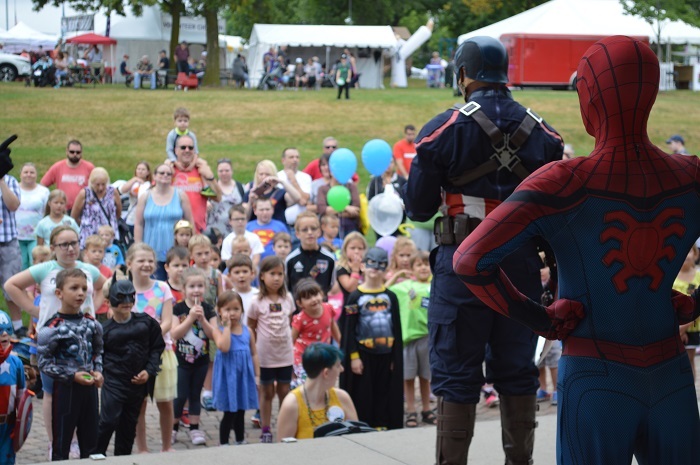 Learn how to be a Superhero and become honorary Heroes during this custom interactive performance. 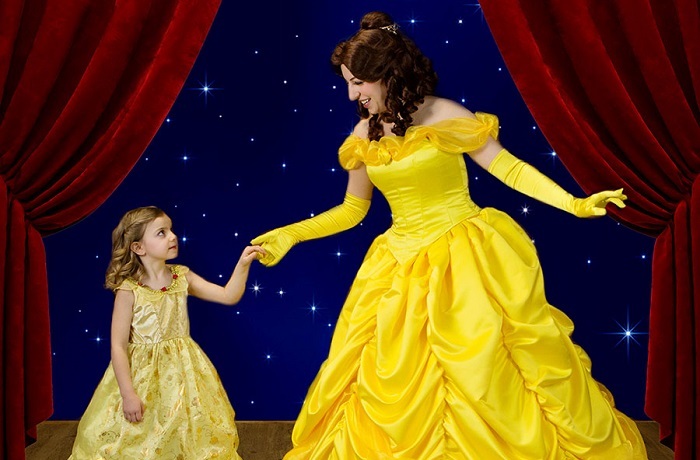 Princesses teach their favorite dances and etiquette for attending a Royal Ball in this interactive, movement-oriented program. 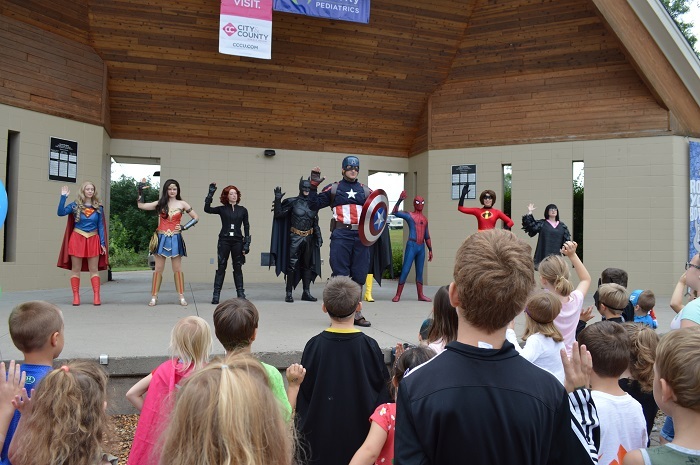 Villains Have More Fun Add-On: For an extra layer of entertainment, add villains to your Royal Ball Package. Some hate dancing, some love dancing too much, and all of them make interactions and photo ops that much more fantastic. Having an on-ice event? Some of our royal friends love to skate! 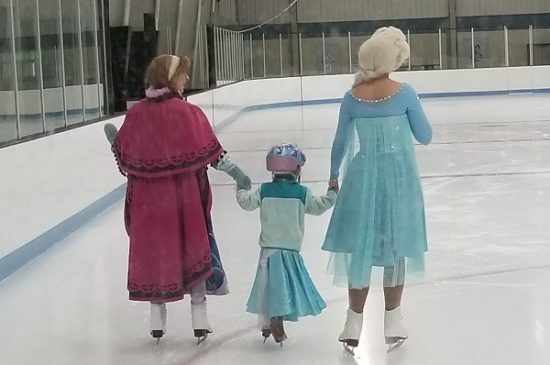 This package includes skating princesses and character attendant for on-ice activities that can include a royal skating lesson, interactions and games, and/or mingling and photo ops. Contact us for details on Themed Package pricing.